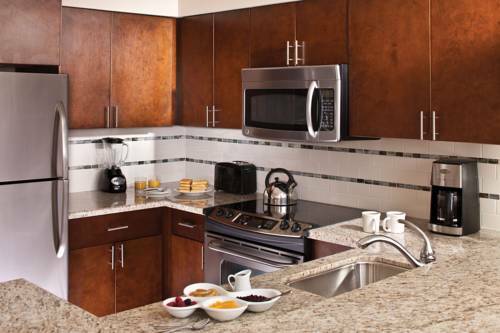 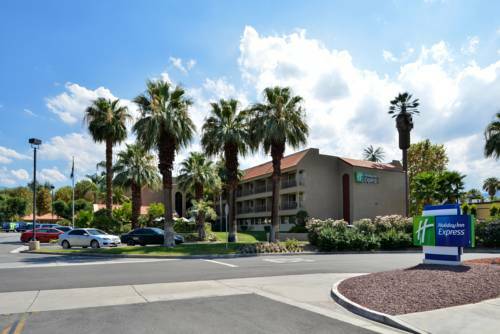 At Holiday Inn Express Palm Desert you can heat up dinner with in-room microwaves, and non-smoking accommodations are unsurprisingly available at Holiday Inn Express Palm Desert. 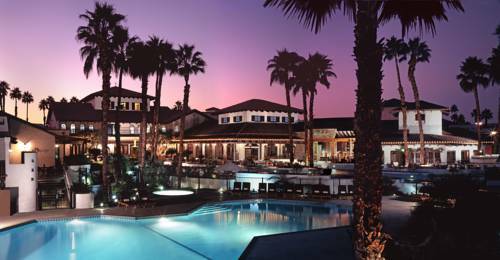 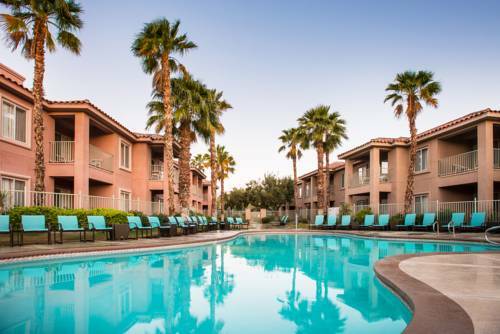 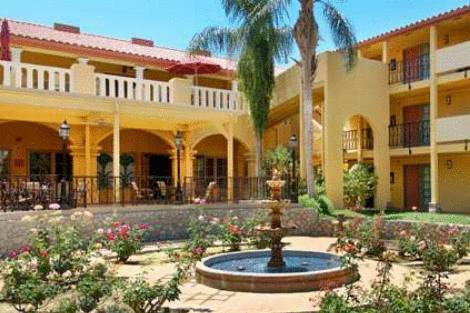 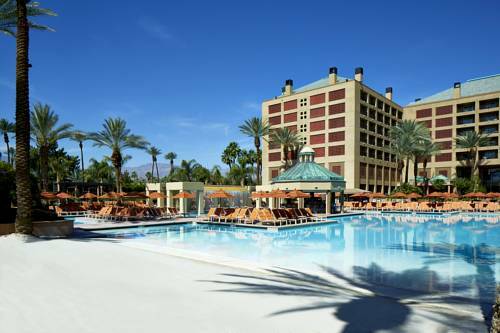 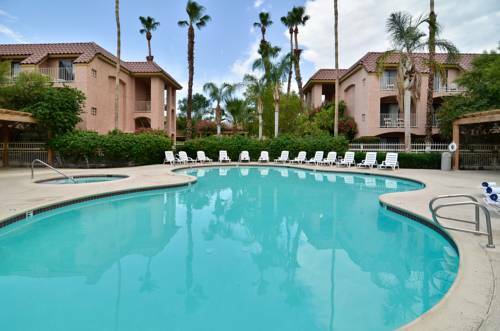 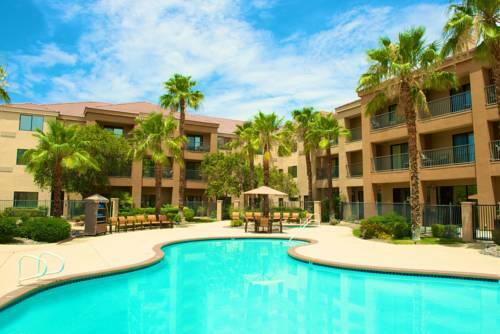 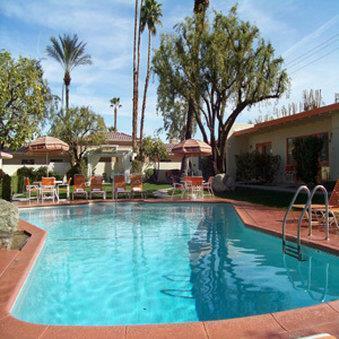 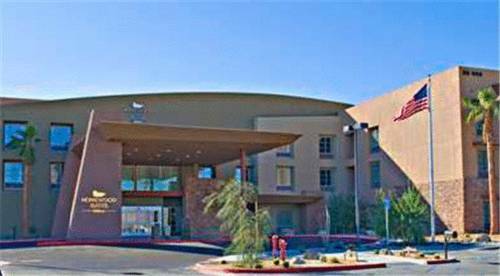 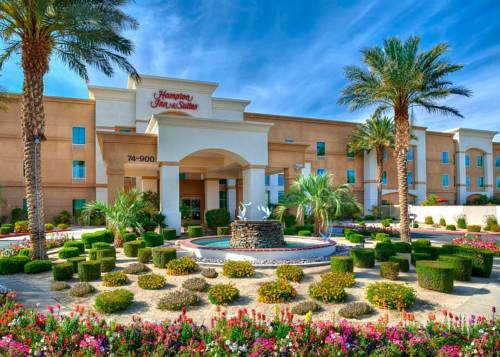 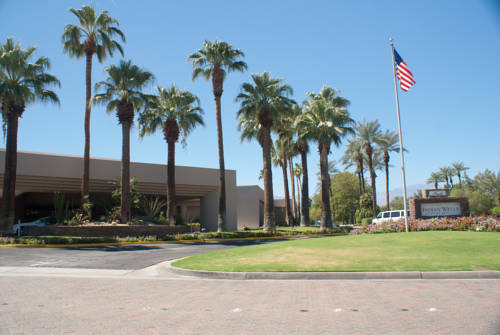 These are some other hotels near Holiday Inn Express PALM DESERT, Palm Desert. 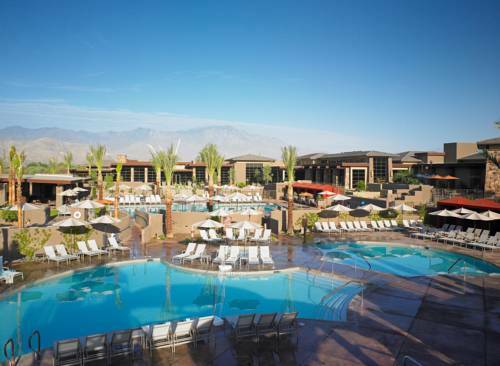 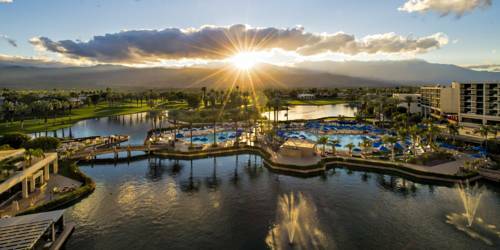 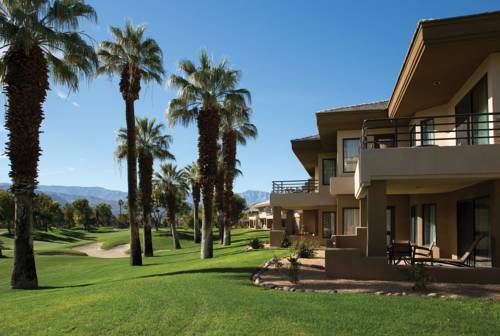 These outdoors activities are available near Holiday Inn Express Palm Desert.